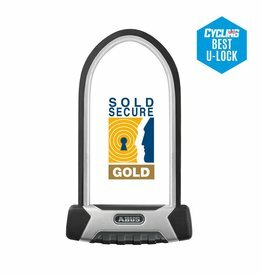 The company ABUS, or August Bremicker Söhne KG, based in Wetter-Volmarstein, is a German manufacturer of preventative security technology as well as a market leader in bike locks. Studies always confirm that wearing a bike helmet reduces the risk of head injuries enormously in the event of a bicycle accident. More and more cyclists are realising this and becoming fans of helmets – not only for sports, but also for everyday use. The current range of ABUS helmets are characterised by high-quality materials, the latest production processes and professional design. 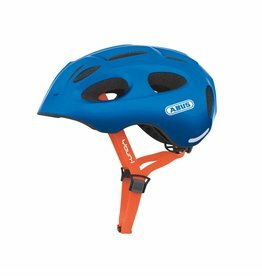 From helmets for babies and children, through city helmets for shopping or commuting, to high-end sports helmets: ABUS offers helmets with good ventilation, great comfort and individual adjustment to fit your head. 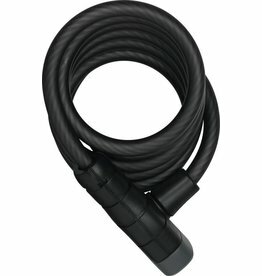 In addition, an integrated rear light provides additional safety on many children's and city helmets. 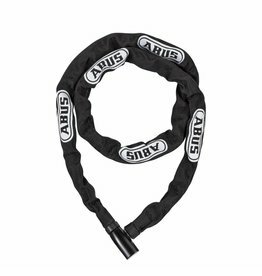 ABUS head protection – might save your life.